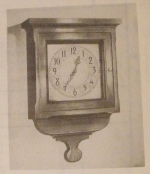 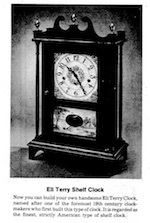 Minute Man Shelf Clock Vintage Woodworking Plan. 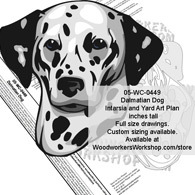 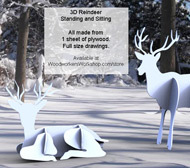 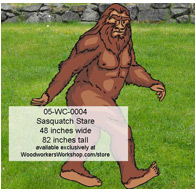 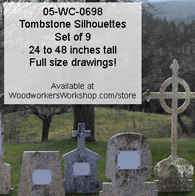 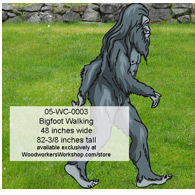 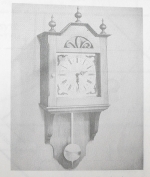 This is a vintage woodworking plan. 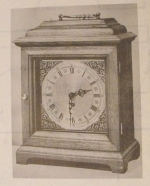 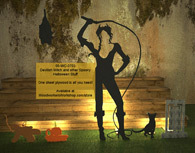 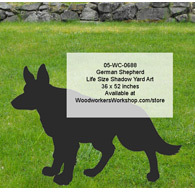 Now you can build your own Eli Terry clock. 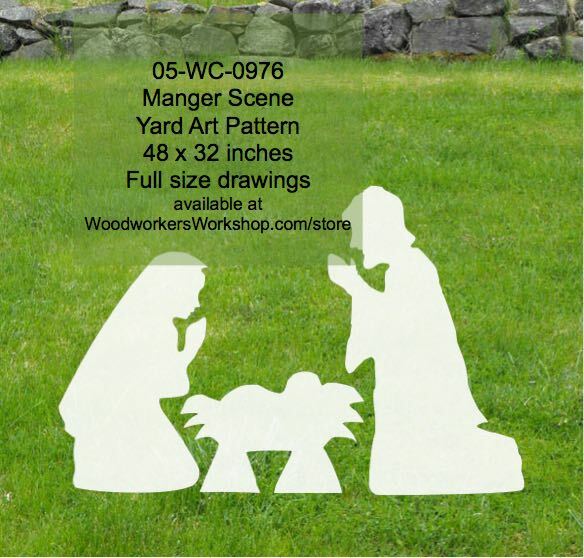 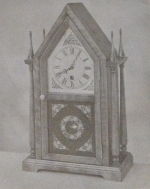 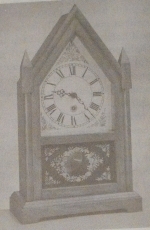 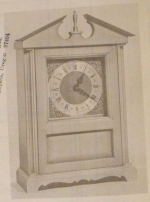 Steeple Clock Vintage Woodworking Plan. 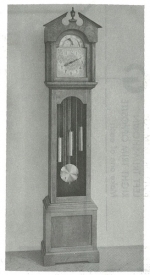 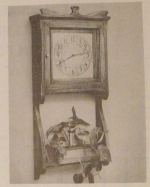 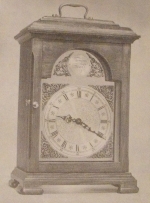 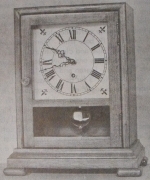 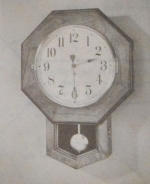 School Clock Vintage Woodworking Plan. 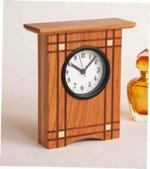 Twin Steeple Shelf Clock Vintage Woodworking Plan. 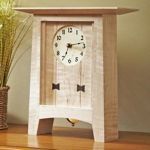 Grandfather Clock with Break-Arch Vintage Woodworking Plan.